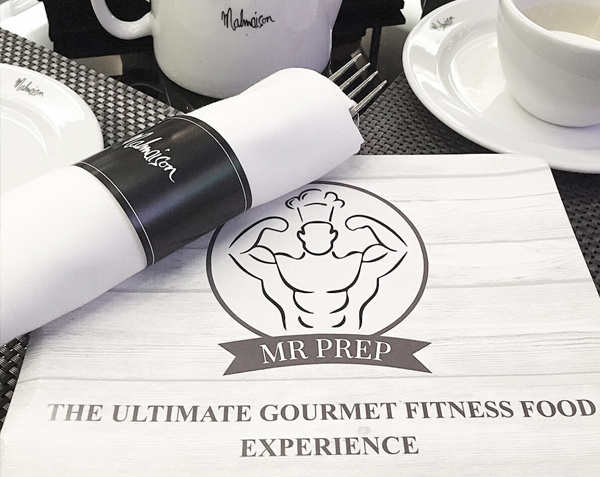 Welcome to Mr Prep, The Ultimate Gourmet Fitness Food Experience. At Mr Prep we help eliminate all excuses and maximise convenience. Mr Prep allows you to create and customise a personalised eating plan in minutes, and have it delivered direct to your door. As avid fitness fanatics we believe that great tasting food should never be compromised when it comes to healthy eating so allow Mr Prep to deliver you flavours from across the globe guaranteed to get them taste buds tingling. 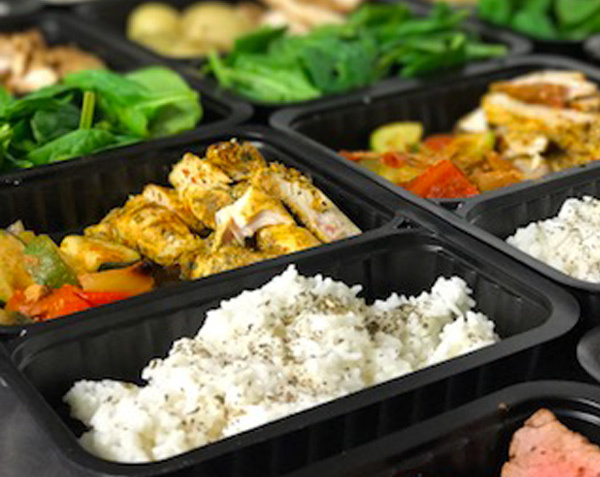 We aim to make healthy eating something everyone can enjoy with the wide selection of ready meals available on our menu. 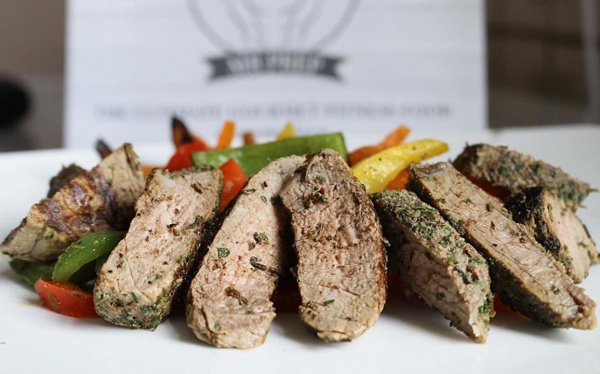 We enable you to build your own meals, make your own selections and eat the food you enjoy as this is the best way to maintain a healthy lifestyle. We do all the calculations, working out your recommended calorie intake and macros within seconds which is specific to each individual users goals and needs from the information you provide. Pretty amazing right? But we don’t stop there, Mr Prep will even track your calories with each selection you make for each day so you always stay within your recommended calorie intake. 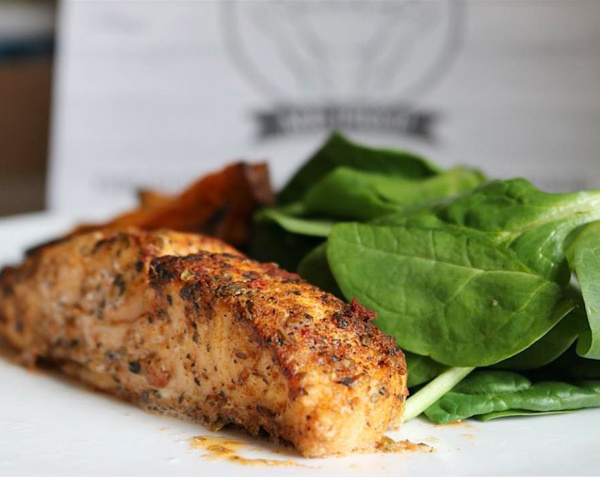 Delivering nationwide to your home or work address, there’s no reason why you cant enjoy The Ultimate Gourmet Fitness Food Experience where ever you are.